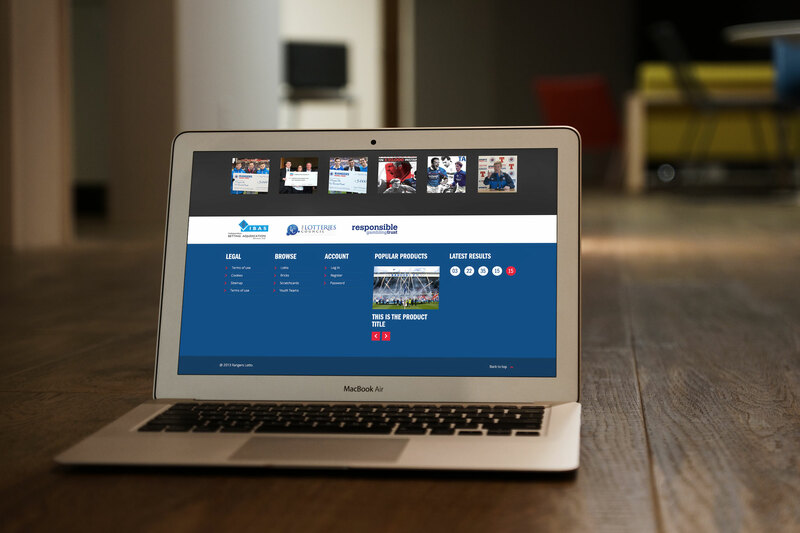 While working at Big Think Agency, I delivered a lot of design work for Rangers FC. The day to day ranged from animated brochures / presentations to animated Flash ads for Daily Record, The Sun etc. I also produced animated material for them, shown in the Christmas message animation below. 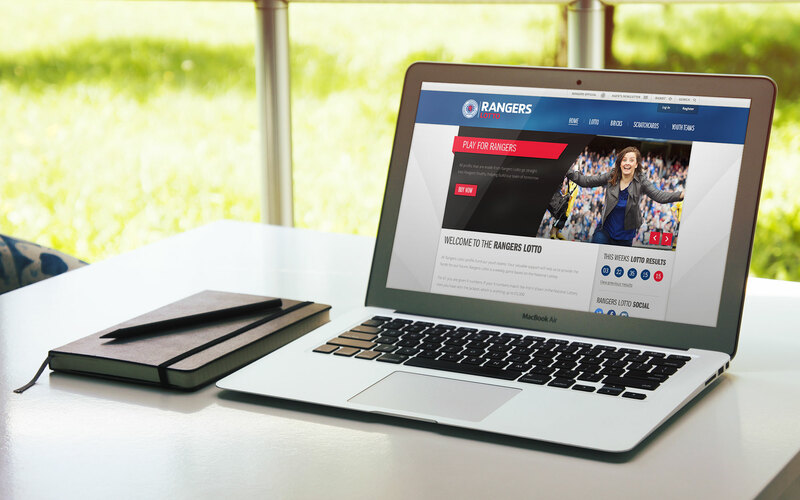 Through the Rangers FC work I also produced web designs for Rangers Lotto. They needed a fresh new look for their site and one that would integrate more with their social media activity.